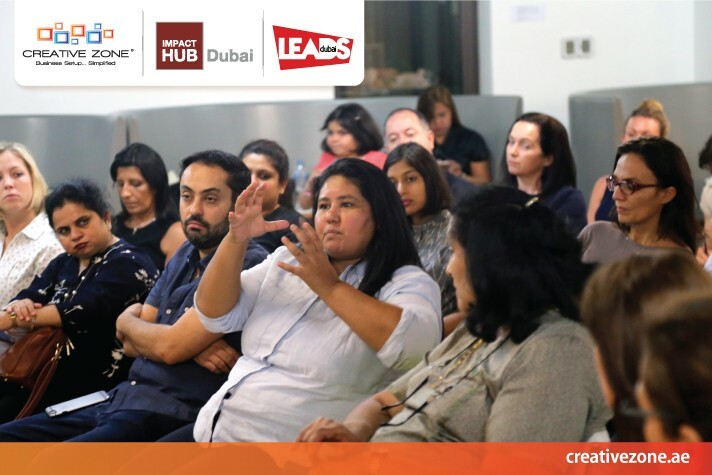 Part of our Mission at CREATIVE ZONE is to provide a business networking platform to help our clients launch and grow their new business, and a support infrastructure to guide them through the challenges they may face along the way. 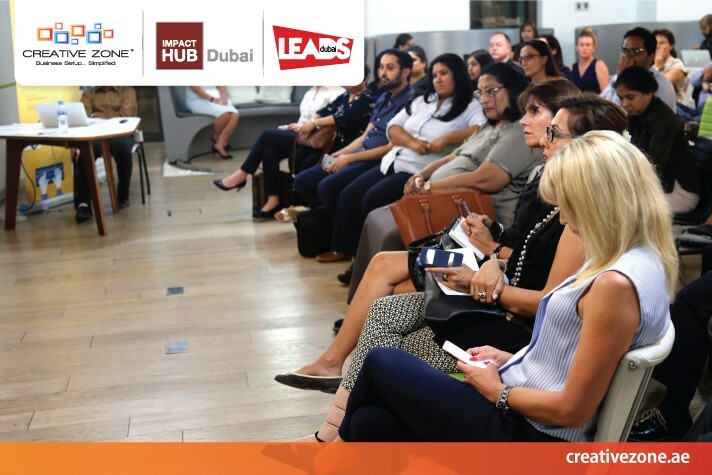 In this increasingly competitive and digitised world it is difficult for SMEs to know with surety what platform will produce the best results for their business. 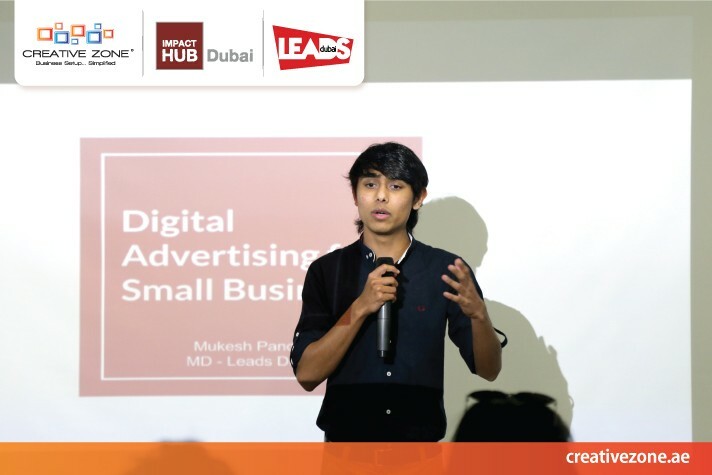 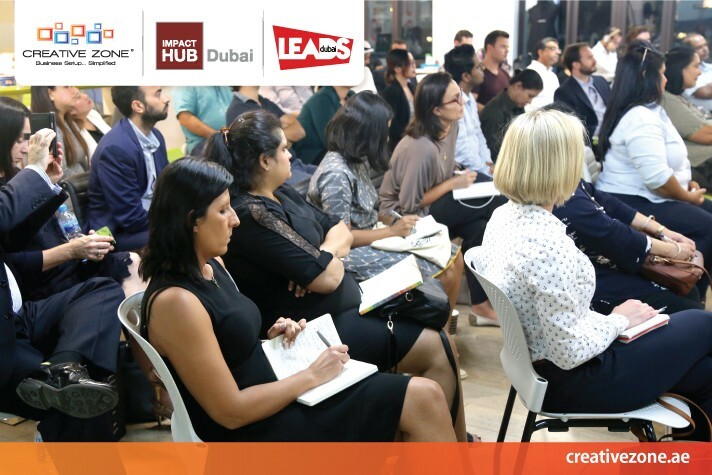 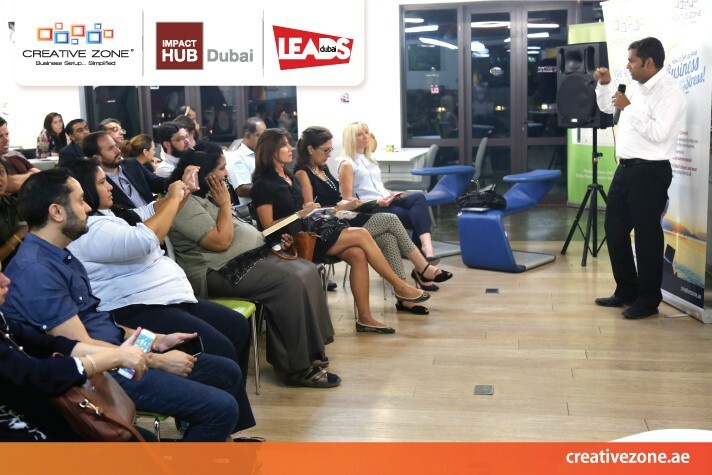 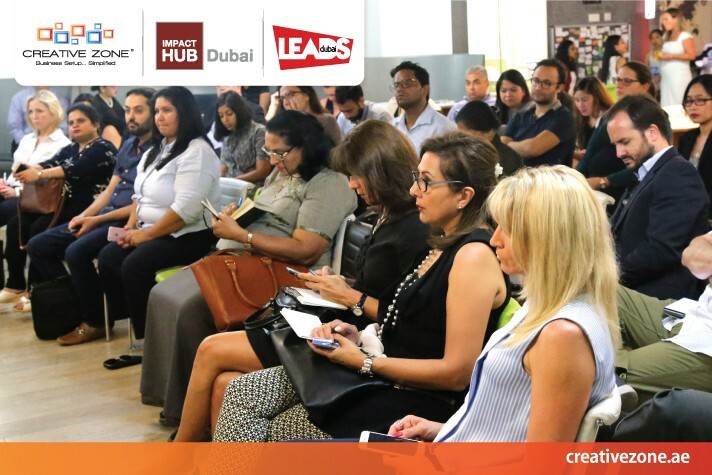 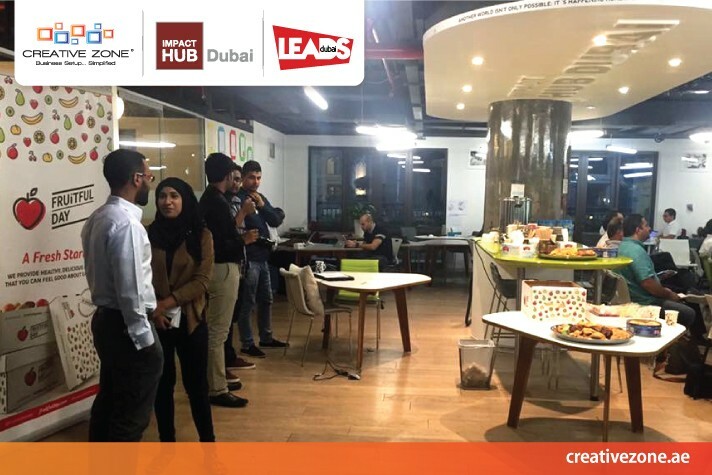 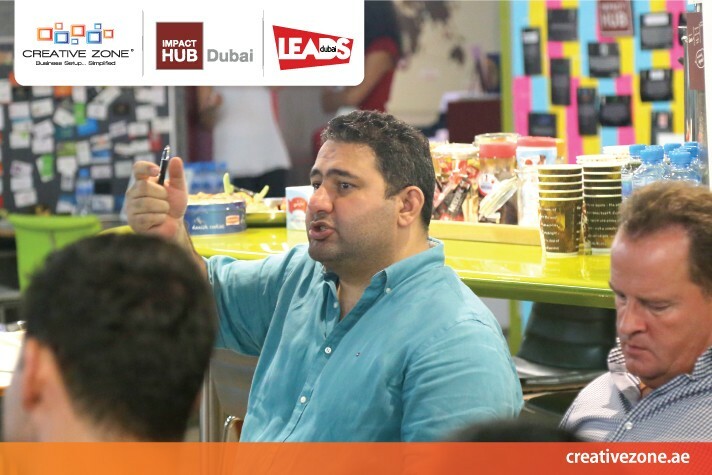 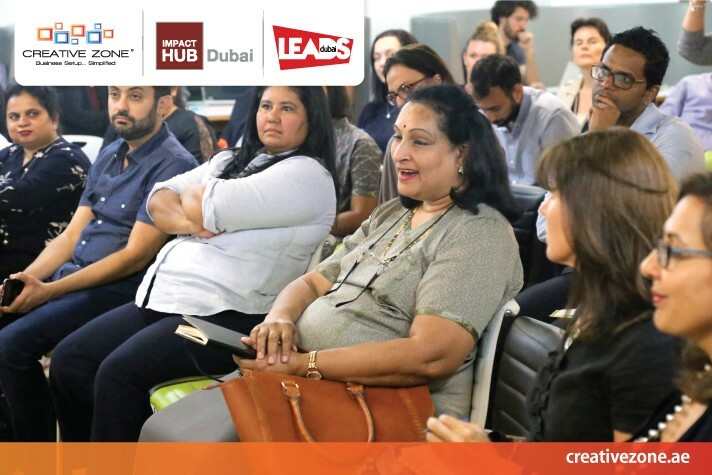 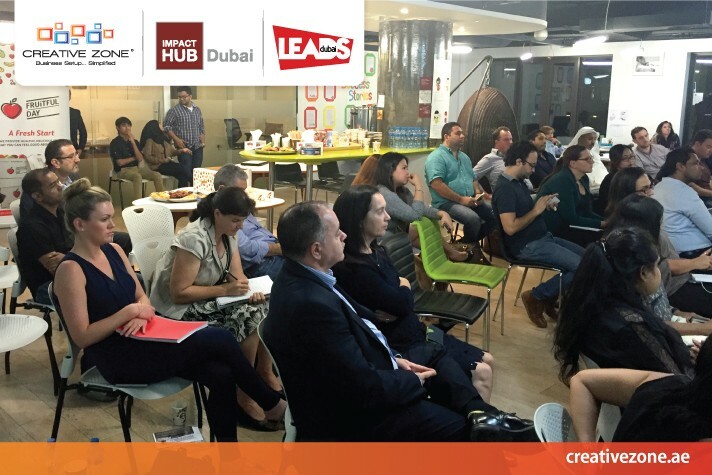 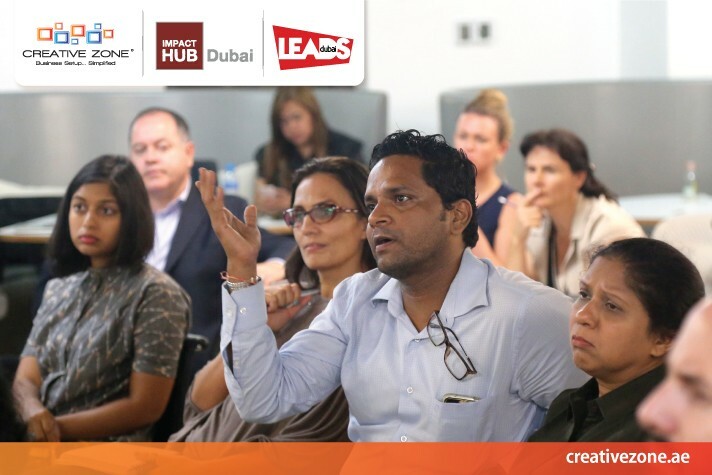 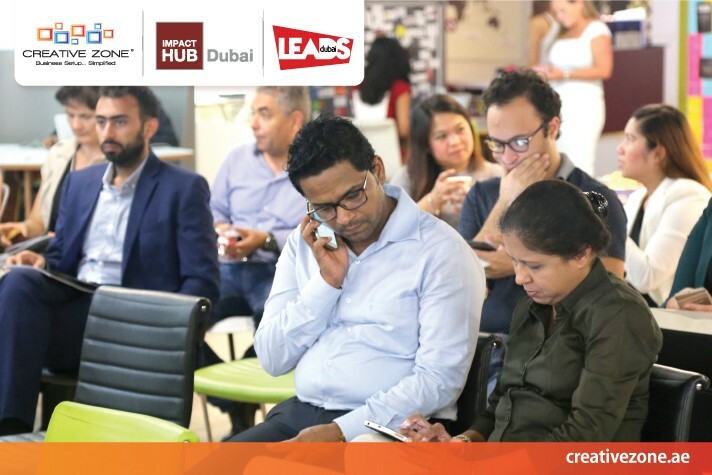 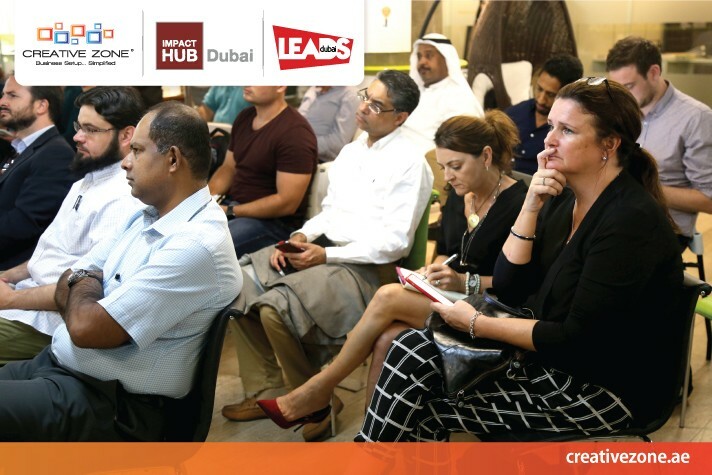 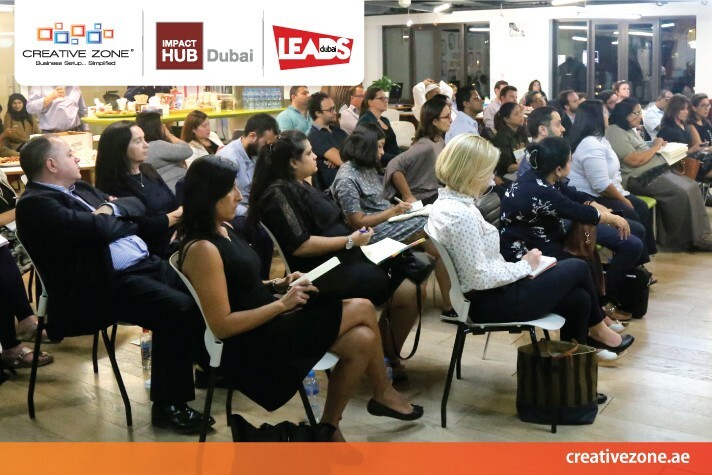 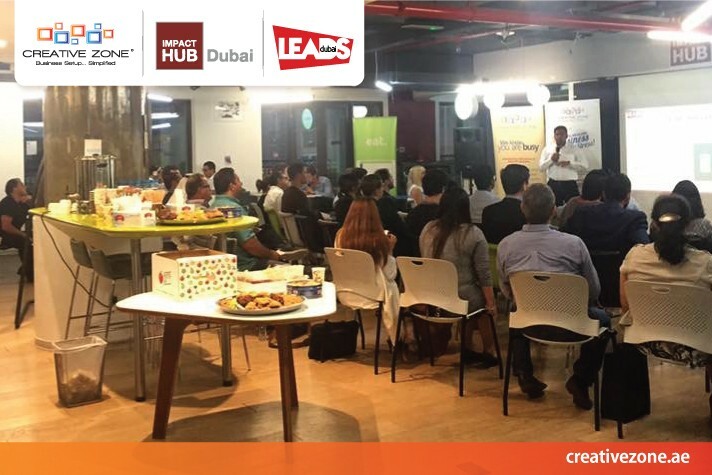 Mukesh Pandey, founder of Leads Dubai (a CREATIVE ZONE client) shares his expertise on SEO, SEM, Social Media and more. 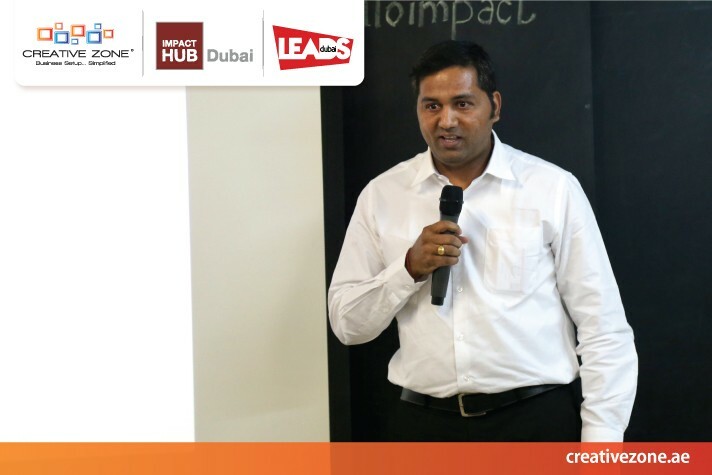 Mukesh will also provide a number of free tools that you can utilise right now in your business. 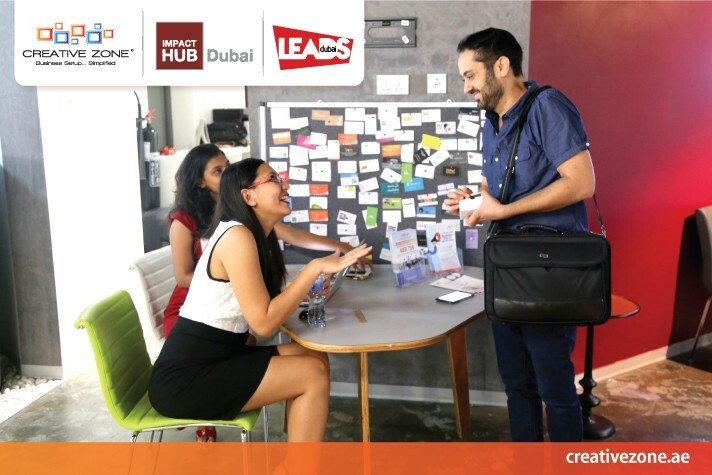 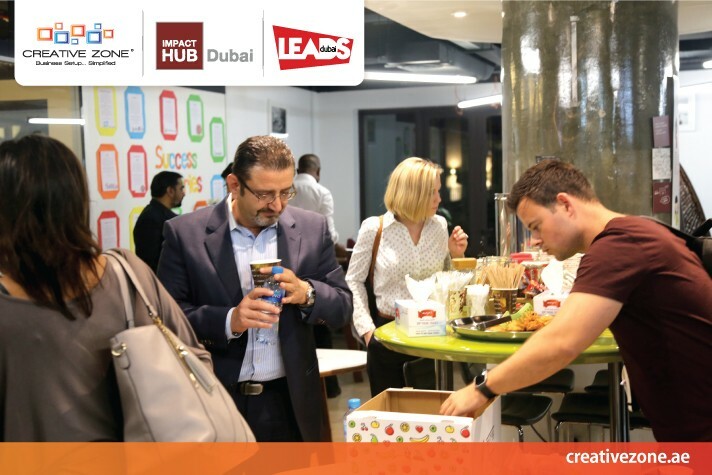 In addition, our event partner Impact Hub has an exclusive offer; attendees will receive a FREE full day pass to Impact Hub. 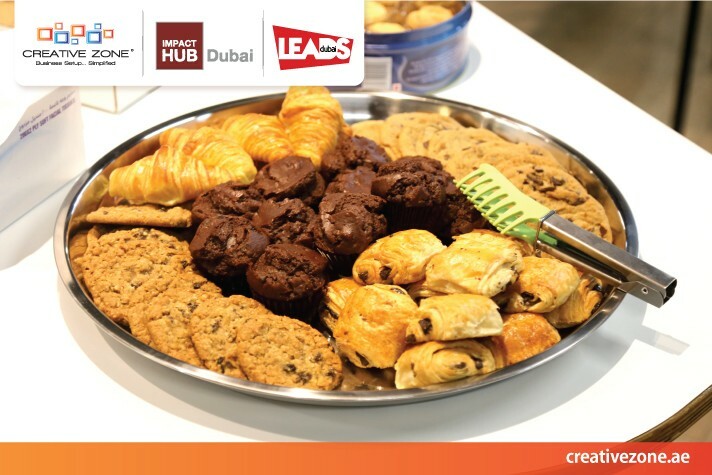 To access this exclusive offer please register ASAP. 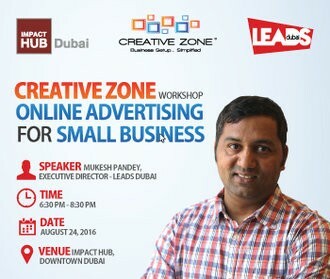 **A nominal fee of AED 49 applies for each additional guest or non-CREATIVE ZONE clients.